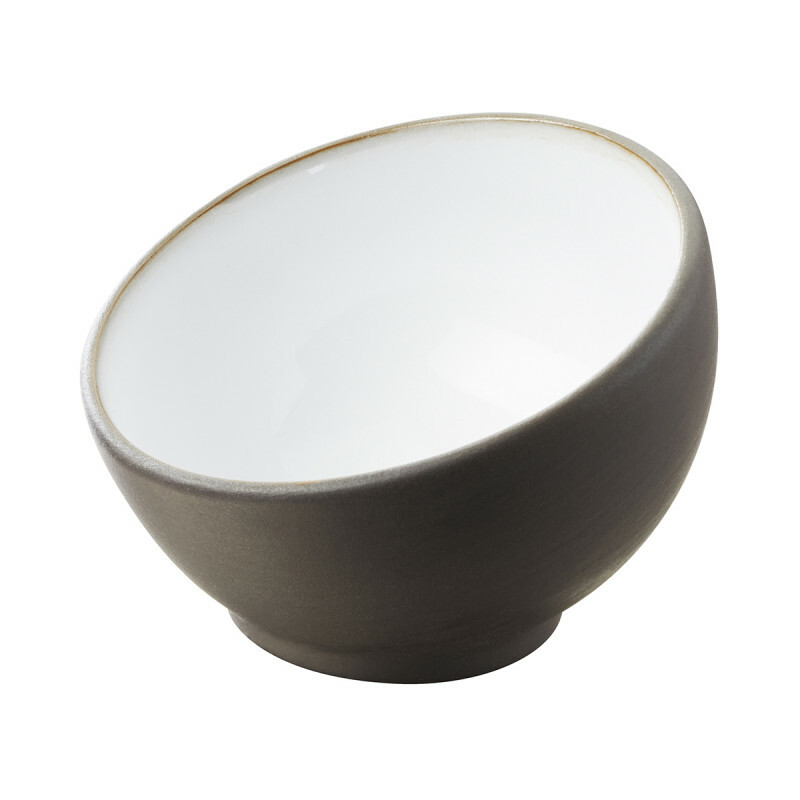 These magnificent appetiser bowls are enhanced by that noble and generous material, ceramic. 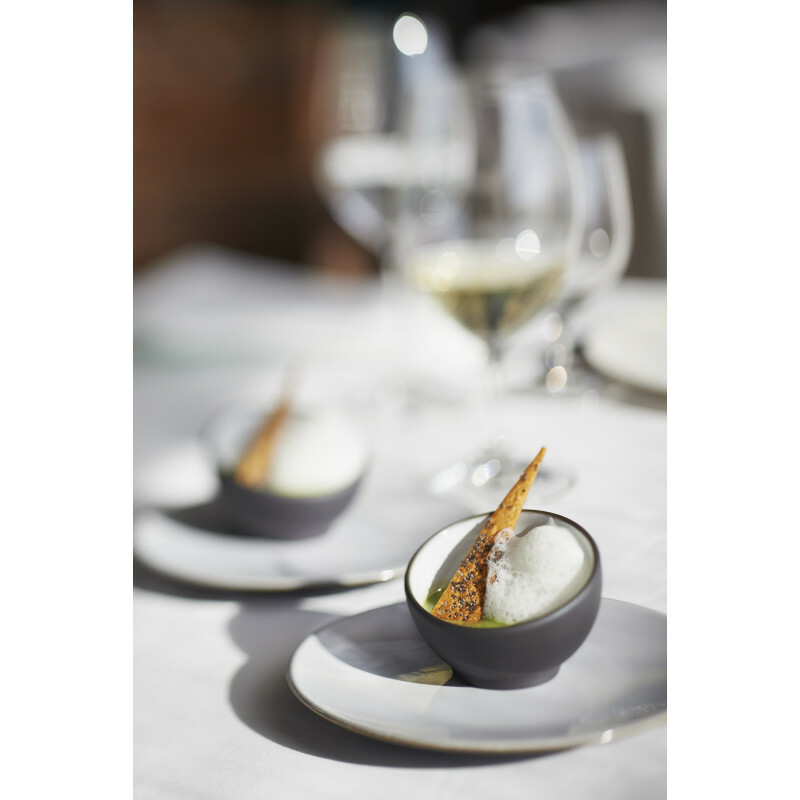 The appetiser sphere from the Solid range will provide a rich diversity of presentations for your sauces, condiments, sugars with tea or coffee and all other small dishes. 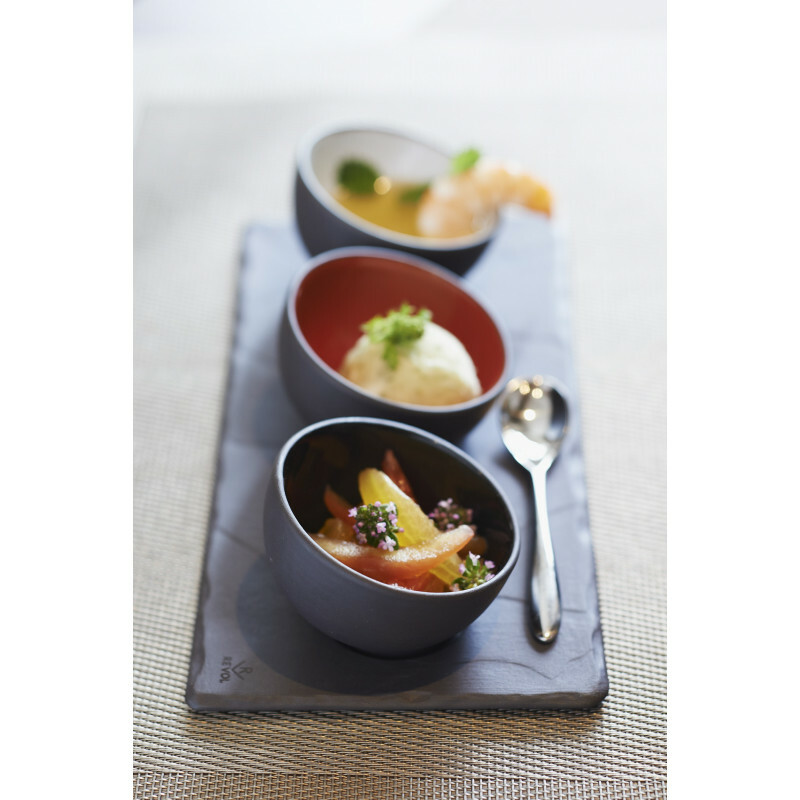 They can be served in threes on many of the insert trays made by Revol. 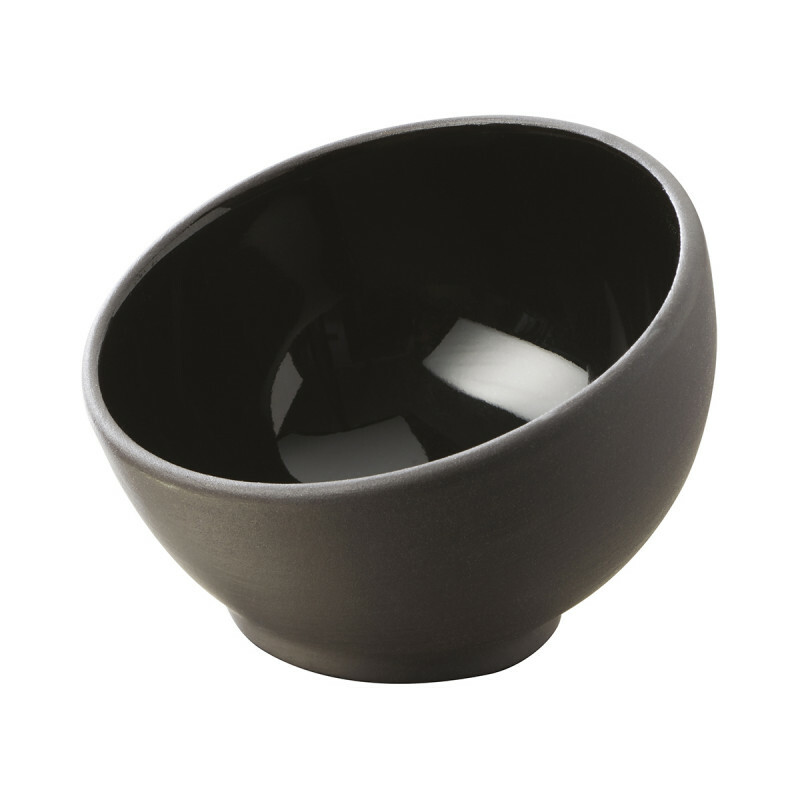 The slanted edge of this small tilted bowl helps keep the quantities served and the costs under control. The matt/gloss finish on this bowl will free all your creativity. Practicality and aesthetics are highlighted in this range, which is available in three different colours (white, chili pepper red and gloss black). 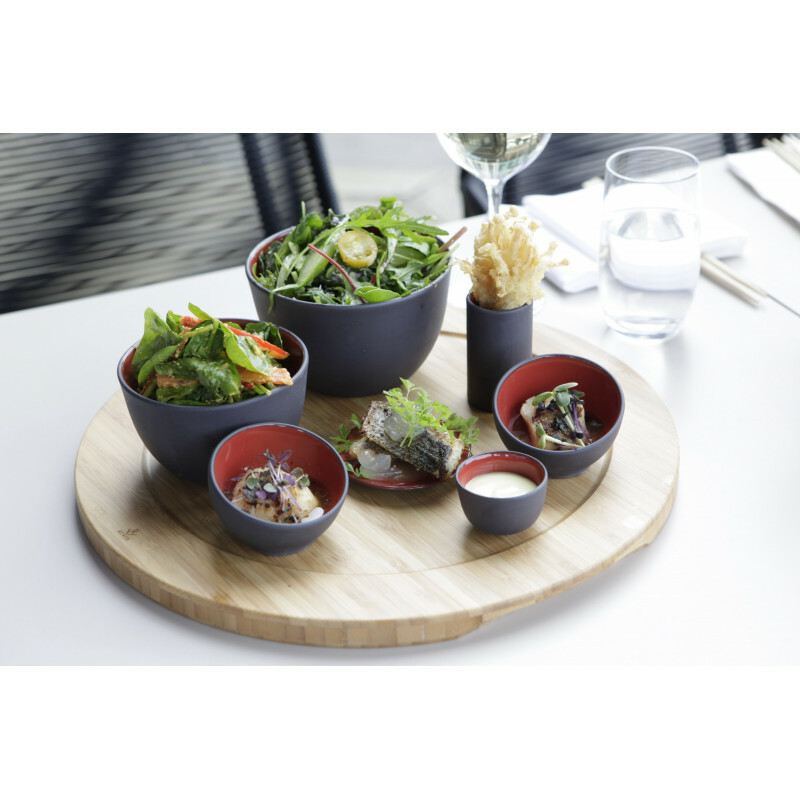 A LARGE VARIETYA complete range of small containers spanning different collections, finishes, and shapes. 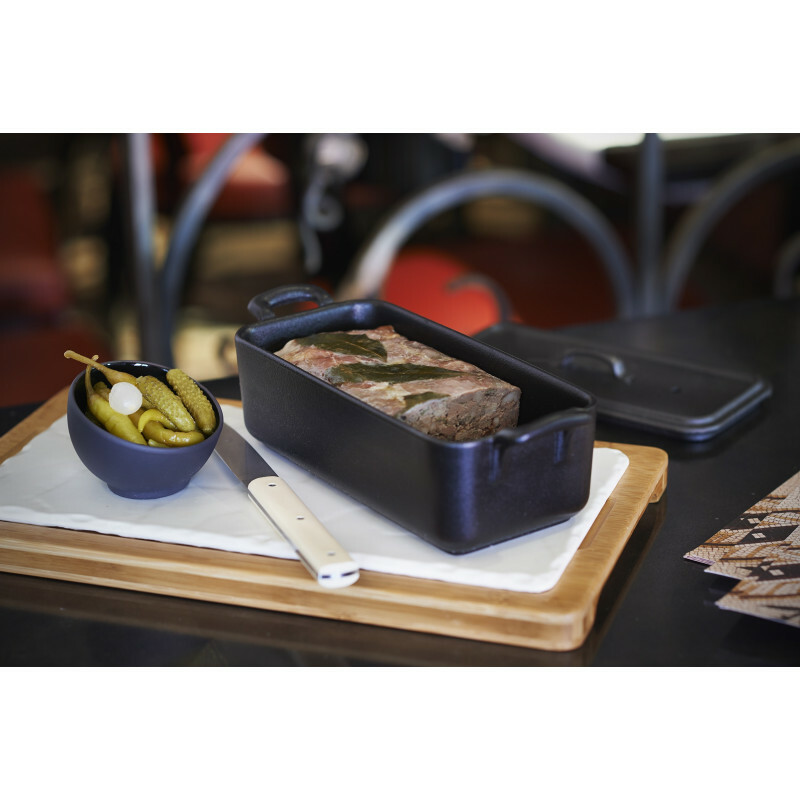 The miniature is that small nod from the Chef that your guests will remember. Dare to work in miniature, and turn cooking into a delicious and playful art !